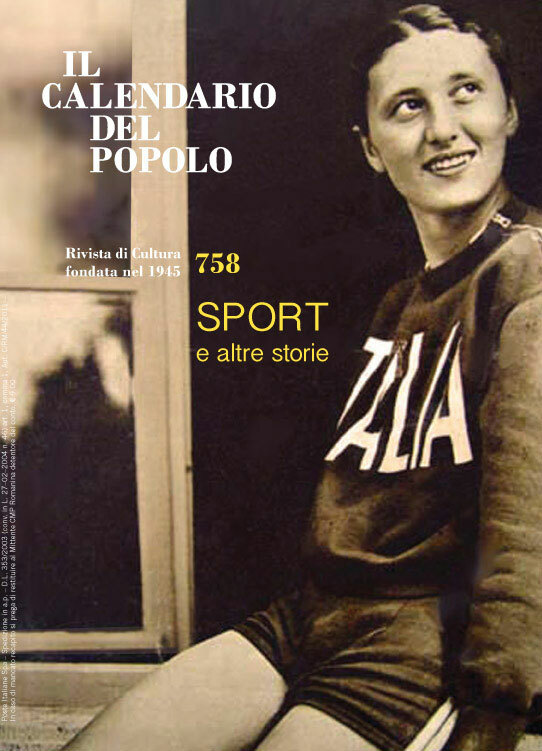 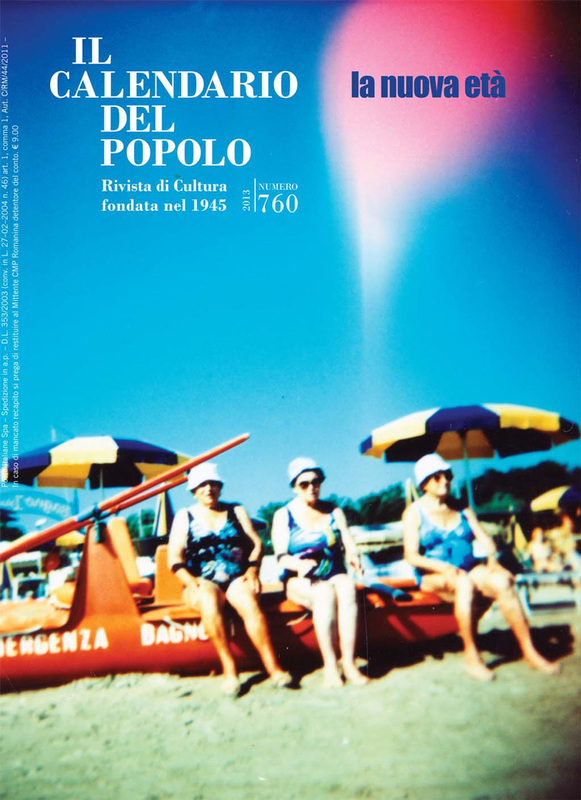 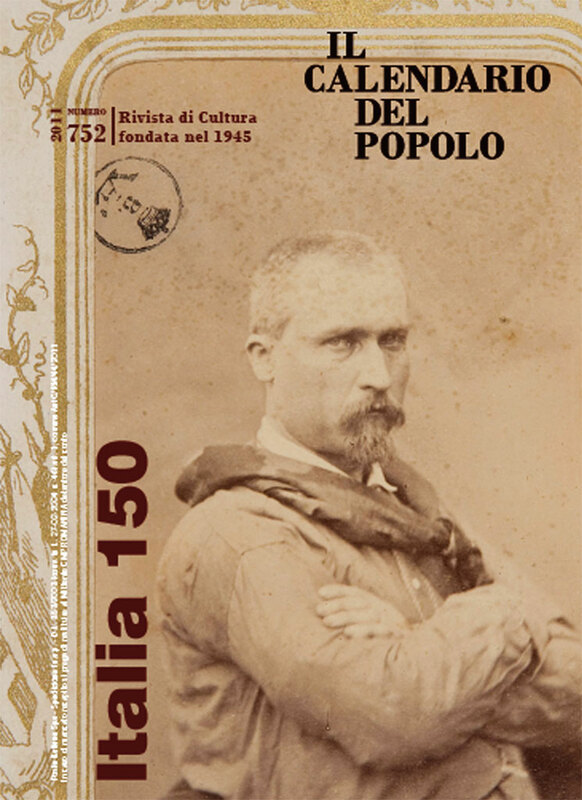 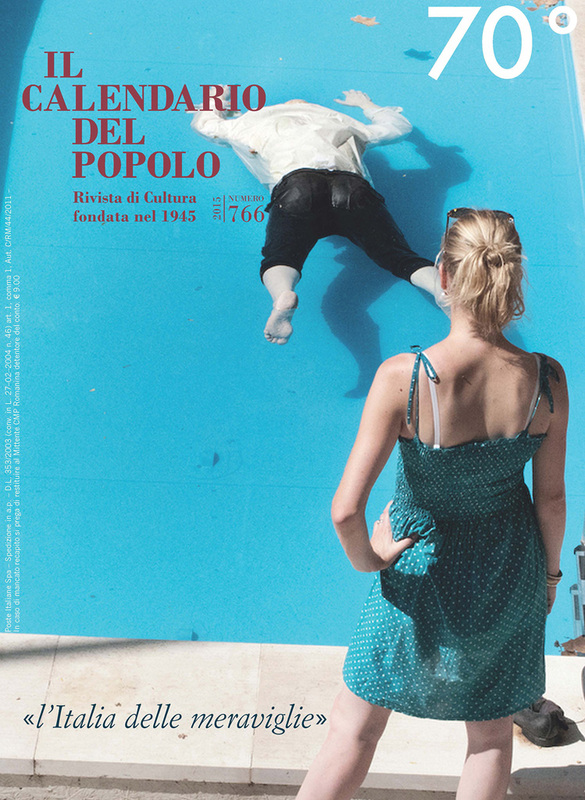 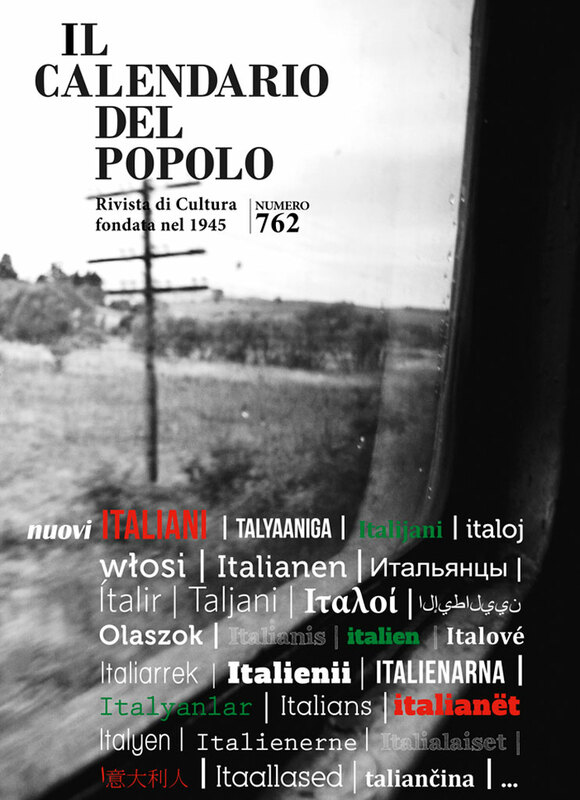 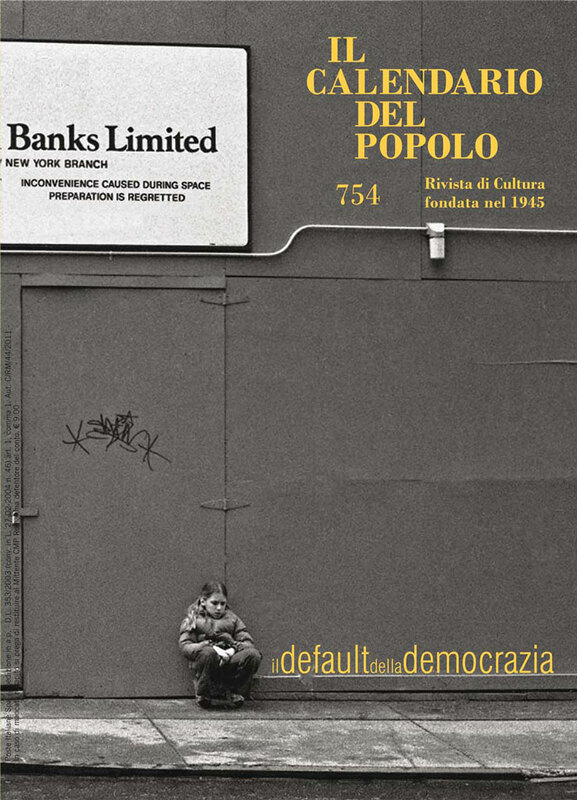 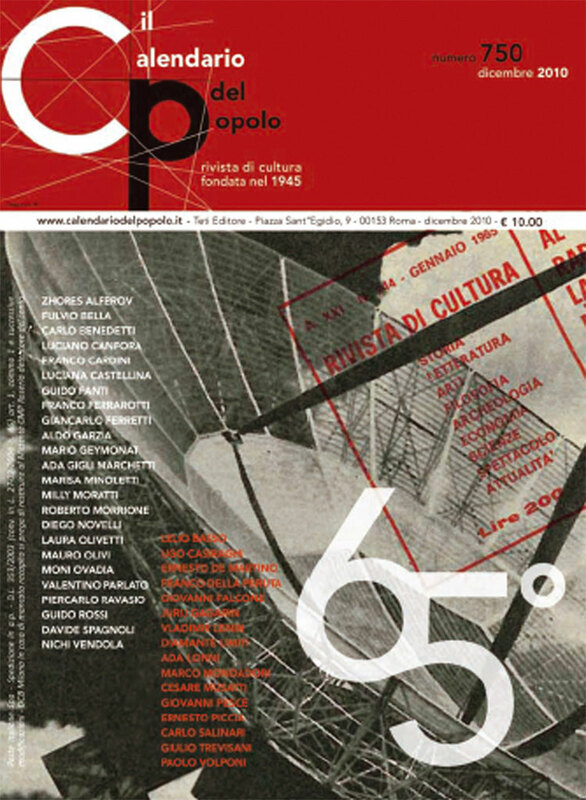 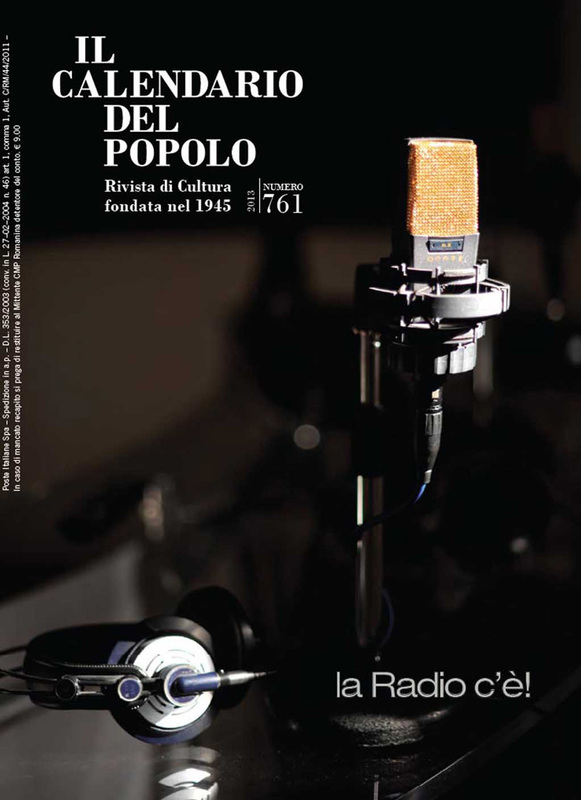 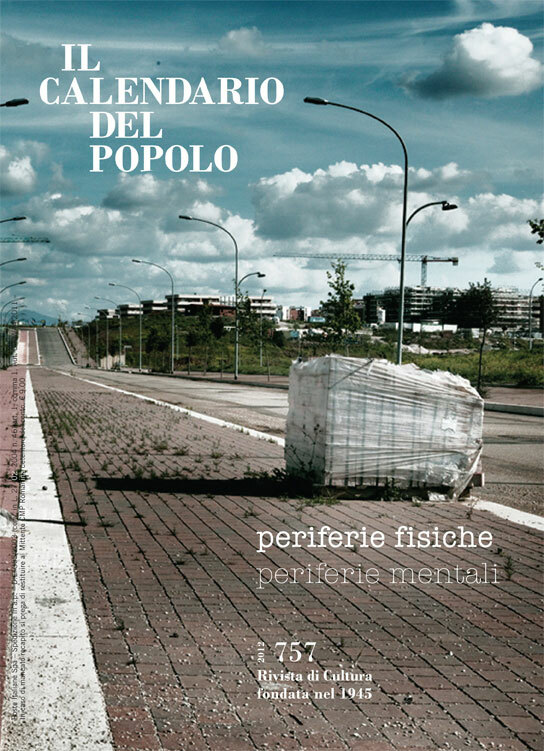 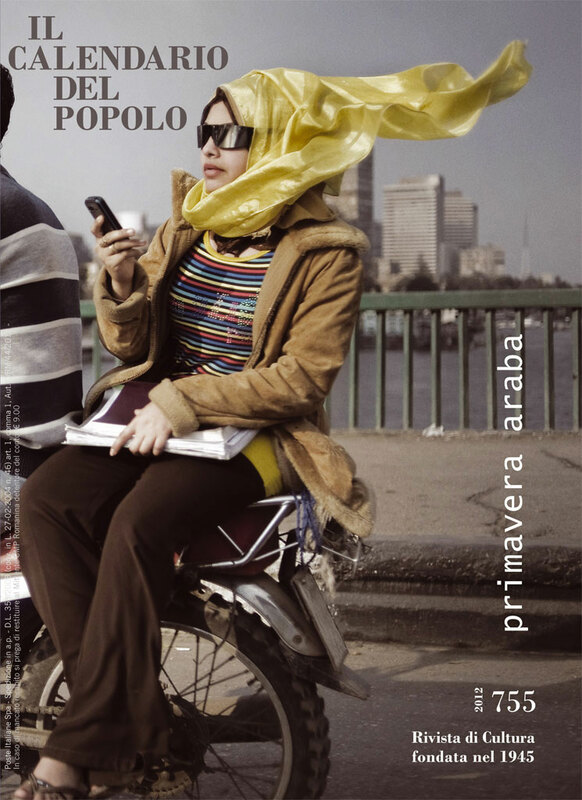 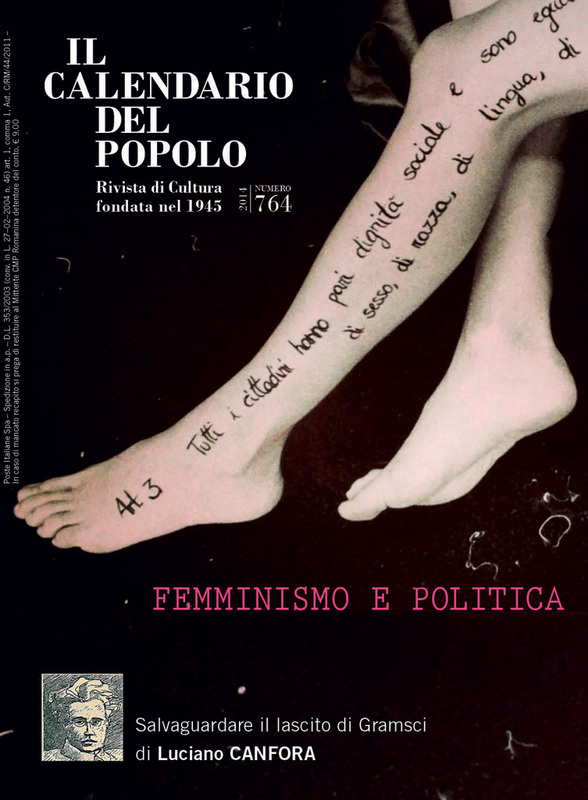 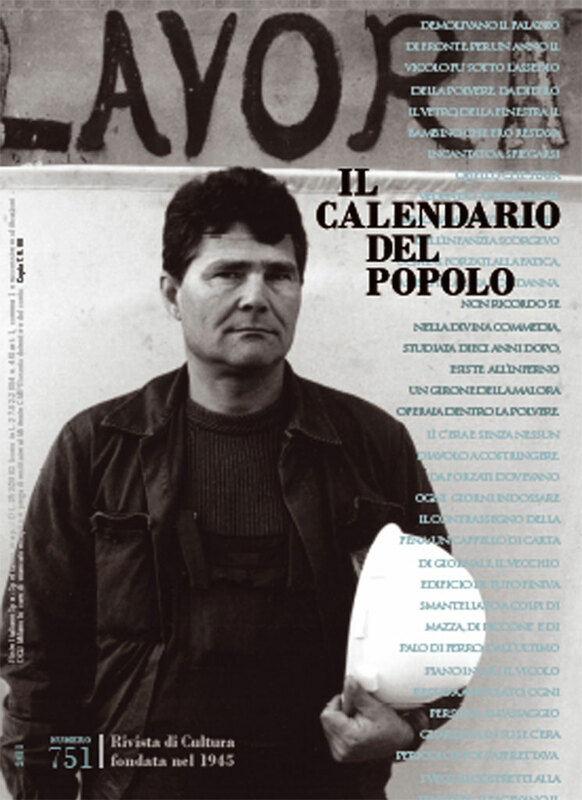 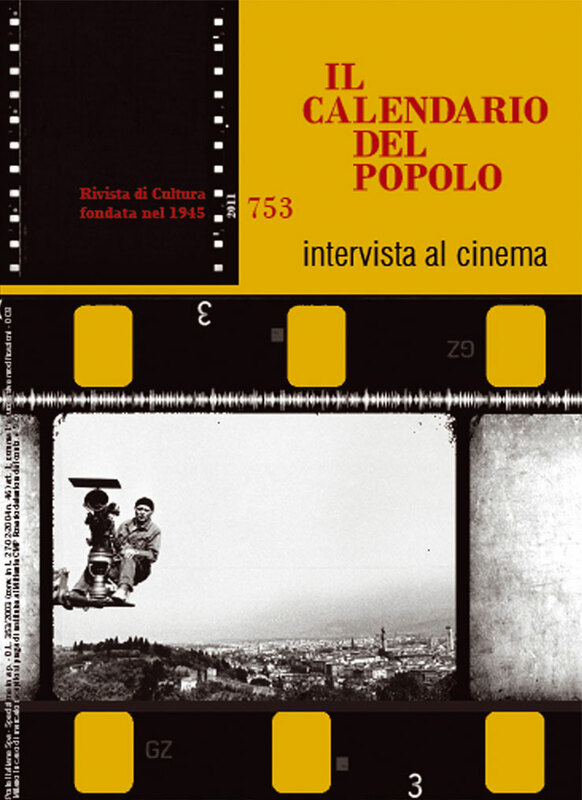 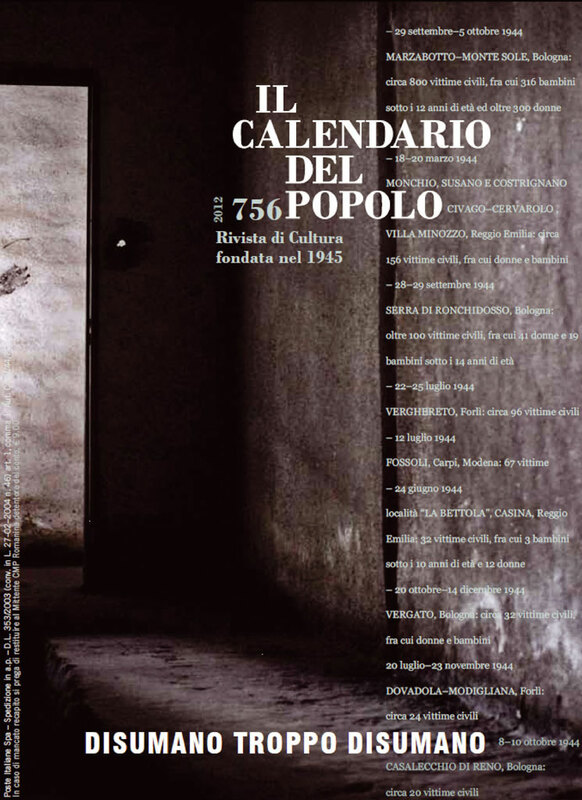 Il Calendario del popolo (The People’s Calendar) is one the most long-living magazines of the Italian culture first published in 1945 when the Northern Italy was still occupied. 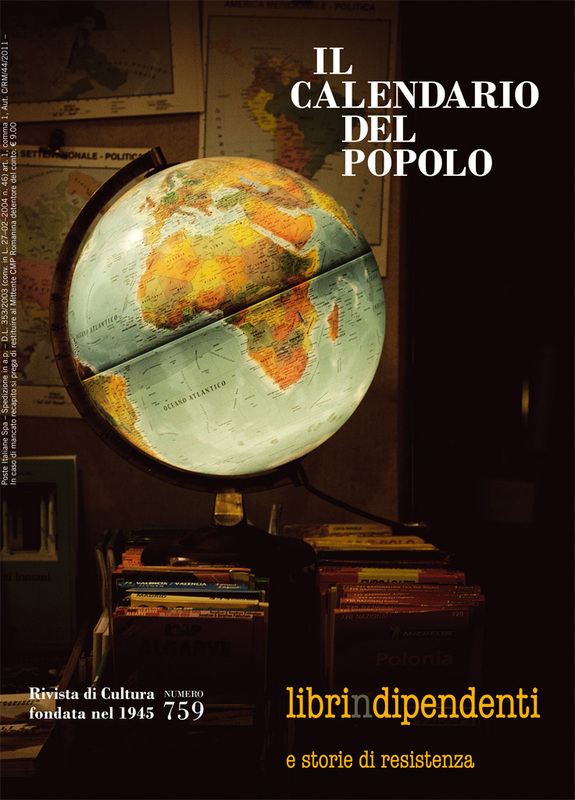 The review saw its goal in satisfying the knowledge needs of a large part of the population who had outlived the World War II. 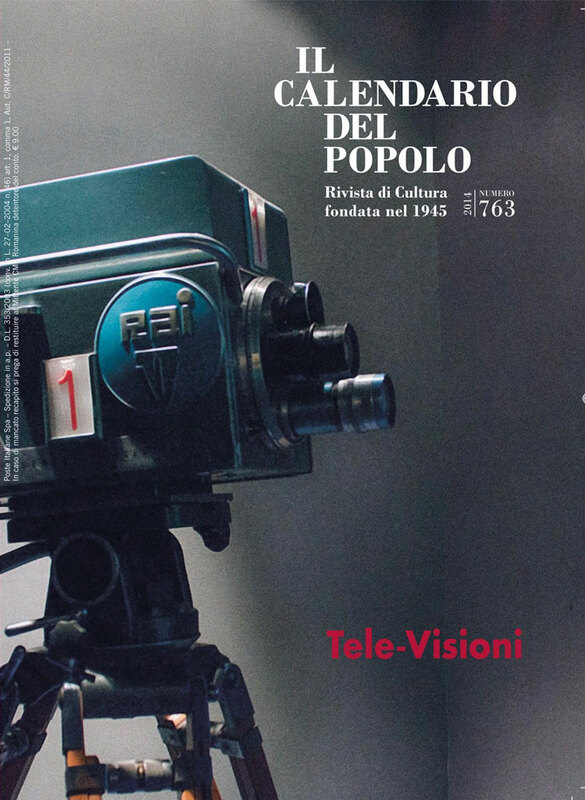 For more than seventy years the series has been dealing with important activity of spreading ideas, it evolves, develops and gradually becomes a centre of significant and fundamental cultural initiatives. 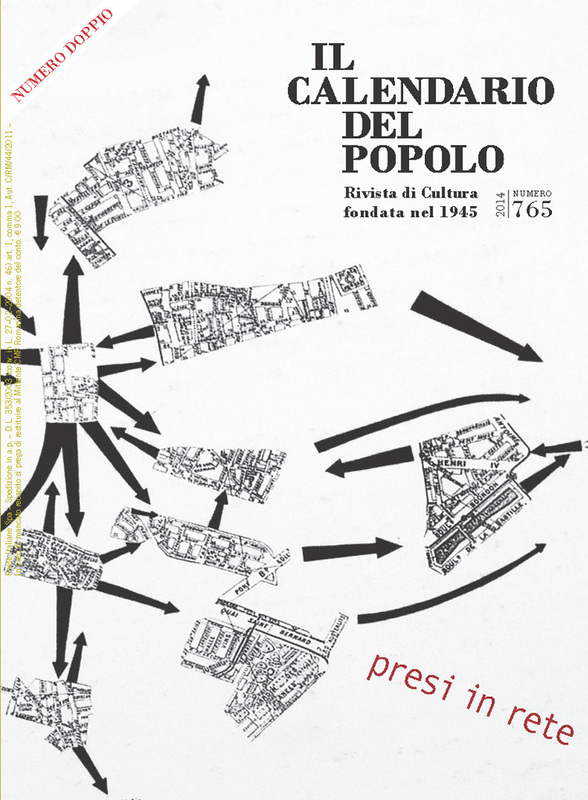 Today the magazine has the target of being a bridge between the historical memory and the new critical instruments discovery that makes it possible to understand this constantly changing world.